Is your Princesses Birthday in the summer heat? Then she would certainly love the Princess Castle Water wave. 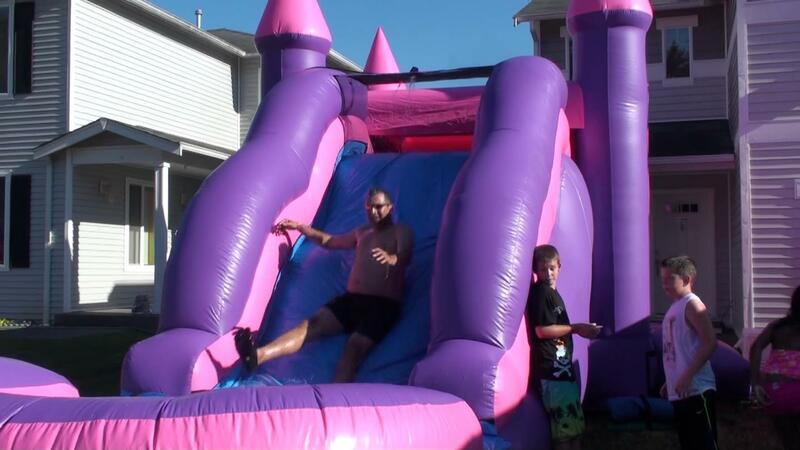 Guaranteed this Water Slide and Bounce House Combo will cool you off this summer. 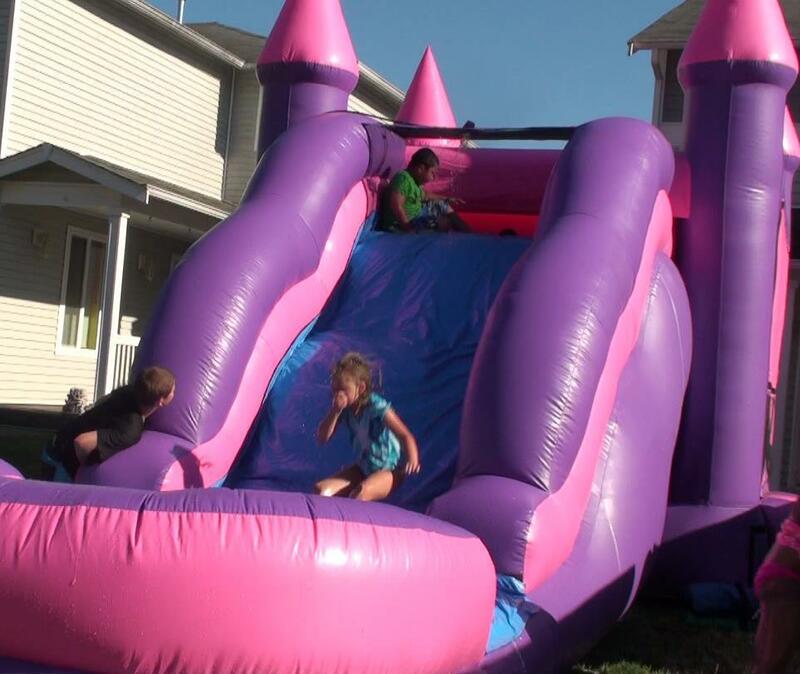 Slide into the fun with one of our Best Giant Inflatable Bouncers rentals. A snow cone machine rental is a great way to keep your guests cool on those hot summer days. Every little princess loves PINK! 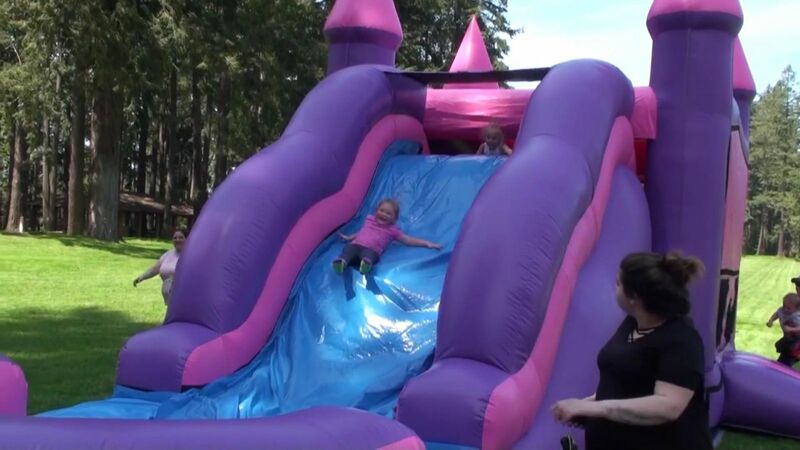 Every girl deserves to be a Princess for a day, so let us help by bringing her a castle of fun for her and all Her Subjects! This waterslide is a spectacular way to combine fun and healthy activity!